The agency's brief, previously handled by Grayling, will include efforts to re-engage local media and raise awareness of specialist days at the market, which is located near Liverpool Street. A spokeswoman for Threepipe said that though the market attracted 70,000 visitors a week during weekends in particular these were largely tourists. "This year, OSM want to focus on a much more local audience, targeting those who live in and around the area and also Londoners as a whole to enjoy all the market has to offer from food to fashion to specialist interest based on the view that they are more likely to invest and spend locally," she said. "This is very much about getting the word out of their various trade days and special events and also putting a spotlight on traders who not only have great products but also interesting stories to tell". 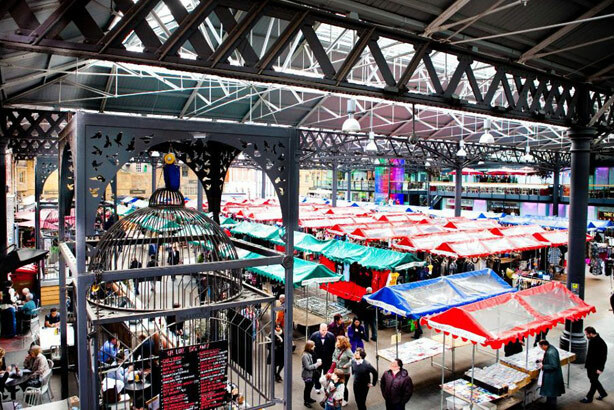 Nana Crawford, Old Spitalfields Market’s group marketing manager, pointed to Threepipe’s "successful destination marketing" and creativity as key reasons for the hire. Dating back to 1666, before being made official by King Charles II after the Great Fire of London, the market is home to almost 100 retailers.